Drawing on the ancient, spiritual path of the Shaman, Tim has created a truly inspirational album recorded amid the snow covered peaks of the Colorado Mountains. 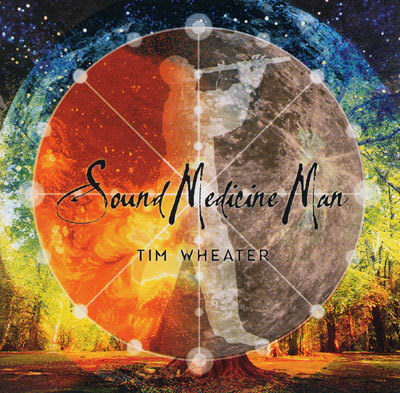 This emotional voyage of discovery and nature unfolds with magical and evocative compositions featuring Tim's unsurpassed, haunting flute playing, as well as piano, bass, drums, strings and vocals. The result is a kaleidoscope of sounds that weave through the emotions in glorious splendour as a monumental celebration to life.